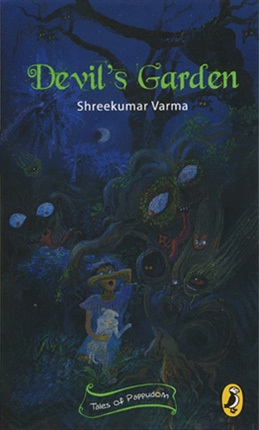 Shreekumar Varma is a writer and teacher. His novels are LAMENT OF MOHINI (Penguin, 2000, longlisted for Crossword Prize) and MARIA'S ROOM (Harper Collins, 2010, longlisted for the inaugural Man Asian Prize and Crossword Prize). 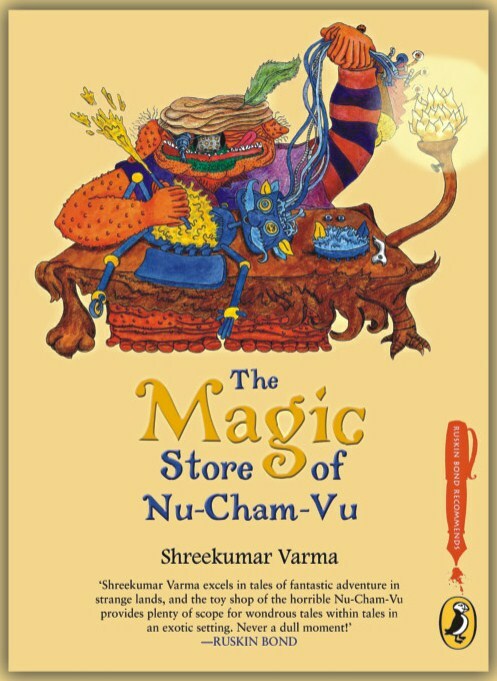 His books for children include PAZHASSI RAJA: THE ROYAL REBEL, (Macmillan,1997), DEVIL'S GARDEN (Puffin, 2006) and THE MAGIC STORE OF NU-CHAM-VU (Puffin, 2009, shortlisted for Crossword Prize). 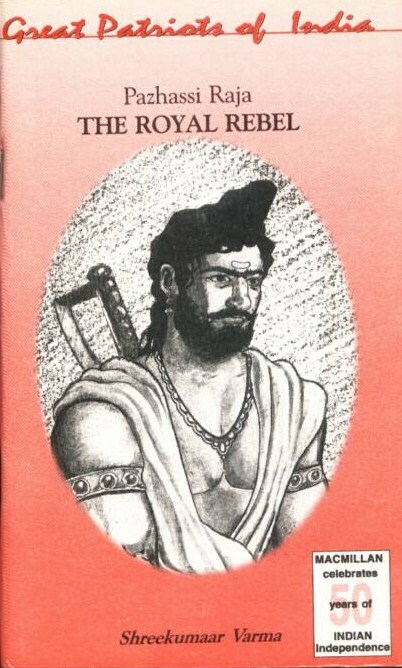 His forthcoming novels are THE AXE OF PARASHURAMA, GAYATRI CLUB and INDIAN SCOTCH. His eleven plays--seven full-length plays, one short play and three mini plays--have been performed by leading theatre groups of Chennai. THE DARK LORD (second prize, British Council Playscripts Prize), BOW OF RAMA (first prize, The Hindu-Madras Players Playscripts Award), PLATFORM (inaugural play of The Madras Players Golden Jubilee year), MIDNIGHT HOTEL (raised more than 40 lakh rupees for the Chriistian Medical College, Vellore), NATHU'S DREAM (children's musical), FIVE (political thriller) and CAST PARTY (murder mystery), GANGA AT RISHIKESH (performed at the MetroPlus Theatre Festival) and INTERVENTION, DEMEANINGS and KICHADI EXPRESS. His poems, articles, reviews, short stories and interviews have appeared in several publications including The Hindu, The New Indian Express, Deccan Herald, Seminar Magazine, Aesthetica Quarterly, A Hudson View and Pulse-Berlin Magazine. 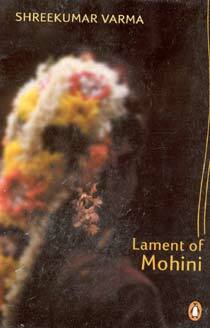 His stories, articles and poems have appeared in many Indian and international anthologies. He has translated poetry and fiction for the OUP Anthology of Malayalam Dalit Writings in Translation (Oxford University Press). He has written the scrpt for a series of films on the Buddha for the visitors' centres at the Ajanta caves, etc. He has written poetry for two dance performances. He has been a columnist for publications like The New Indian Express, The Economic Times Madras Plus, The Hindu MetroPlus and the Deccan Herald. 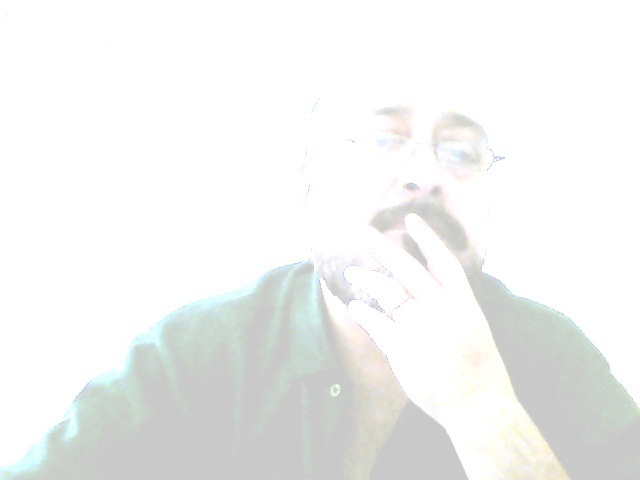 He is also a literary reviewer for The Hindu and the Sunday Herald. He was an adjunct professor in Creative English at the Chennai Mathematical Institute for 13 years. He taught English Literature and Journalism at the Madras Christian College. He has lectured and presented papers at several colleges and institutes and at the Madras University. He was a charter member and president of the Rotary Club of Madras Southwest and editor of the club magazine for eight years. He is the recipient of the R. K. Narayan Award for Excellence in Writing in English, 2015. He was awarded the Charles Wallace [India] Trust fellowship, and was Writer-in-Residence at Stirling University, UK, in 2004. He was on the jury of the International Red Cross - Press Institute of India Award for Best Reporting from Conflict Zones 2014, the inaugural The Hindu Best Fiction Award, and also short story and poetry competitions organised by Deccan Herald, Karadi Tales, IIT Chennai's Saarang and The Prakriti Foundation. He is married to Geeta, and has two sons, Vinayak and Karthik. He is the grandson of Sethu Lakshmi Bai, Regent Maharani of the erstwhile Travancore State, and great grandson of the artist Raja Ravi Varma. He is the son of the present matriarch of the Travancore Royal Family. He lives in Chennai, India.